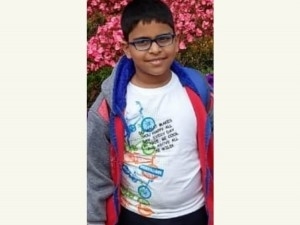 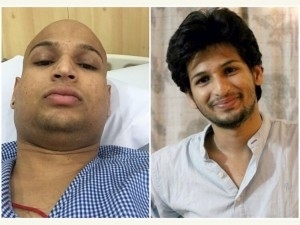 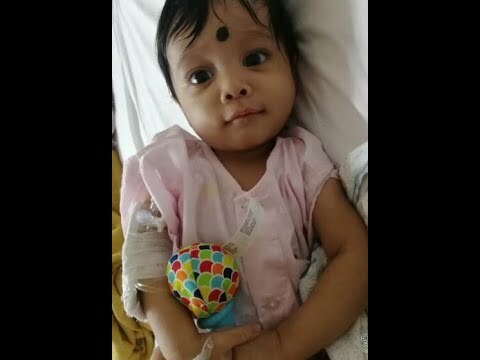 Help Arjit in the fight against cancer! 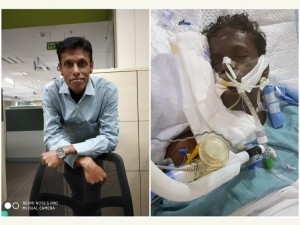 Please Help Me Save My Husband In CCU. 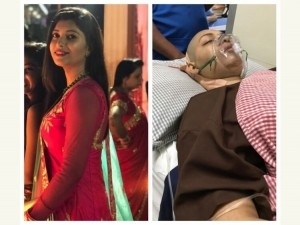 help my wife Khushbu dubey to fight brain cancer!